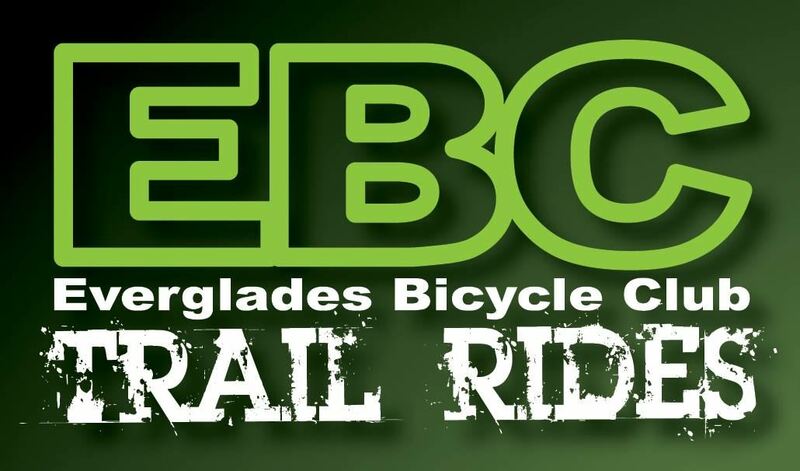 Join EBC on their monthly trail/gravel ride from Biscayne National Park to Card Sound Road along the L-31E Canal/Biscayne Trail, total distance is 25 miles. Much of this ride is on unpaved, rough gravel levees. Most suitable bikes are mountain and trail bikes. A hybrid with fat tires may also be riden. Road bikes/road hybrids ARE NOT suitable. Ride is open to anyone 12 years old and above. Ride will depart and return to the parking lot inside of the park. • Pick the right bike for the ride. (Gravel/Dirt specifics, mountain bike or fat tire bicycle). • Health Insurance Card, ID, Credit Card, Cash and Phone on a waterproof protected case. • Extra Tube and air. • Check weather forecast. (Events usually post cancellations due to bad weather one hour before event starts). • Have your bicycle inspected for your own safety and the safety of others riding with you. • Say "NO to Flats" by checking the condition "wear&tear" of your tires and making sure they are properly inflated. • Sunblock and Bug repellent (Trust me on this one). • Look ahead for slippery or loose surface and potential hazards. • Pick your distance base on your ability. • Always use common sense. • Must be self sufficient. • Have a plan and let others know where you are headed and approximate time. • Wearing earbuds while ridding a bicycle on public roadways is against the law. In the trails, being aware of yours surroundings is important for safety reasons. Don't wear earbuds, this is good group ride etiquette, courtesy and for your safety and the safety to others. Looking to get into Trail Rides? As in EBC's 40 year road cycling tradition, EBC will help you learn to ride on trails with group, trail ride safety and etiquette. We also give you a chance to socialize and stay fit on your trail bike. EBC has trail rides every month. We usually offer two rides with different distances. A trail ride could be on a trail, path, gravel road, Levee, dirt road or all of these.